Why Not Book Avant For A Performance At One Of Your Upcoming Events? 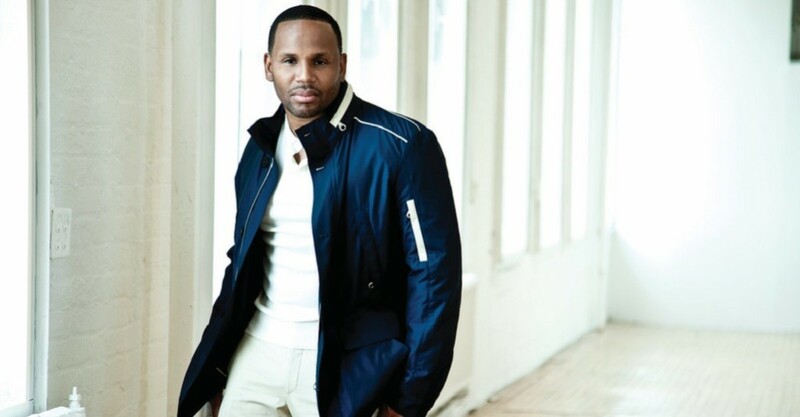 American r&b singer Avant was born Myron Avant on April 26th, 1978 in the city of Cleveland, Ohio. He got a taste of his passion for music while he was a little kid performing in his church choir. The singer was the first artist to be signed to NBA legend Magic Johnson’s label, Magic Johnson Music. Since he first broke onto the scene, he has easily become one of America’s favorite r&b singers. To this day, his music still tops the music charts and he continues to amaze his fans while performing for sold out shows around the world. Are you looking to book Avant for a performance at your upcoming event? The New Era Booking & Management Firm can assist you with the booking process so everything works out smoothly. Our staff goes above and beyond while ensuring you have quality entertainment. Let us take of the hard work while you enjoy the event with your guest without the worry of any distractions. We will make sure you have an event that will always be remembered. You can get the process of booking Avant started by taking the time to complete our booking request form. While filling out the form, make sure you provide the details of the event you’re interested in booking this r&b singer for. Also, feel free to include any questions you may have in regards to the process of booking this music artist for an event. Once you submit your request, a member of our staff will respond in a timely manner to further assist you with booking Avant. Due to a high volume of requests, we kindly ask that you only fill out the request form if you’re serious about booking this artist.